Hello my name is Betsy Lou and I am using Mummy's blog today to tell you about the biscuits I made. This week is half term and so I wanted to do some baking. I found this recipe in one of my recipe books and decided to make it. I didn't have a gingerbread man cutter, and so I used the cutters that we had. I used stars, and hearts, and circles. 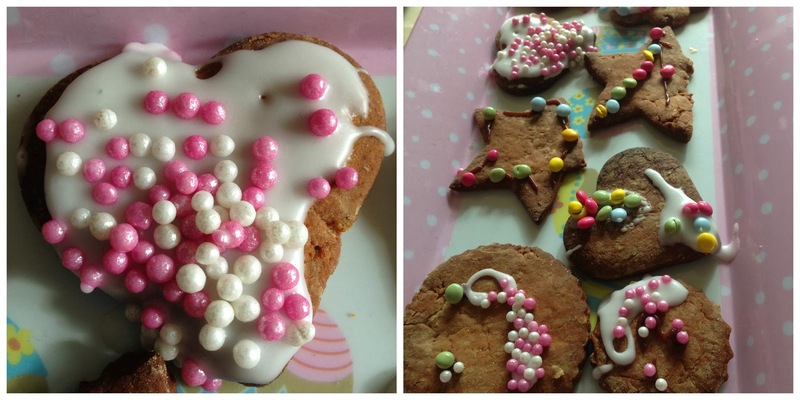 I decorated my biscuits using white icing made with icing sugar and water, chocolate bits and white and pink balls. I have taken a photo of the recipe below so that you can try them too. I hope you like them!! Are you doing any baking for half term? They look yummy I love baking and I've got a blog aswell it is http://bingletsbloglet.blogspot.co.uk/ and I have blogged about some of my baking. 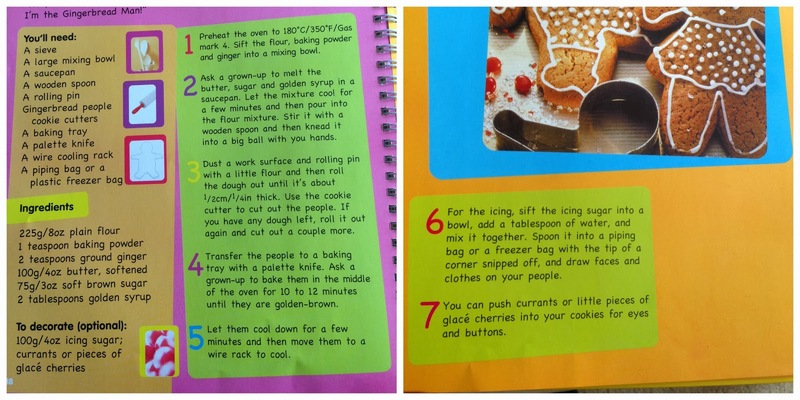 I want to go on Junior bakeoff one day.